No one enjoys cleaning their house, but as my kids have gotten older, at least it’s gotten easier–because I have their help. I really don’t miss the days of having three kids under age three! We’ve kept our kids’ chores pretty simple, to make it easier for them (and mom and dad) to remember who does what. 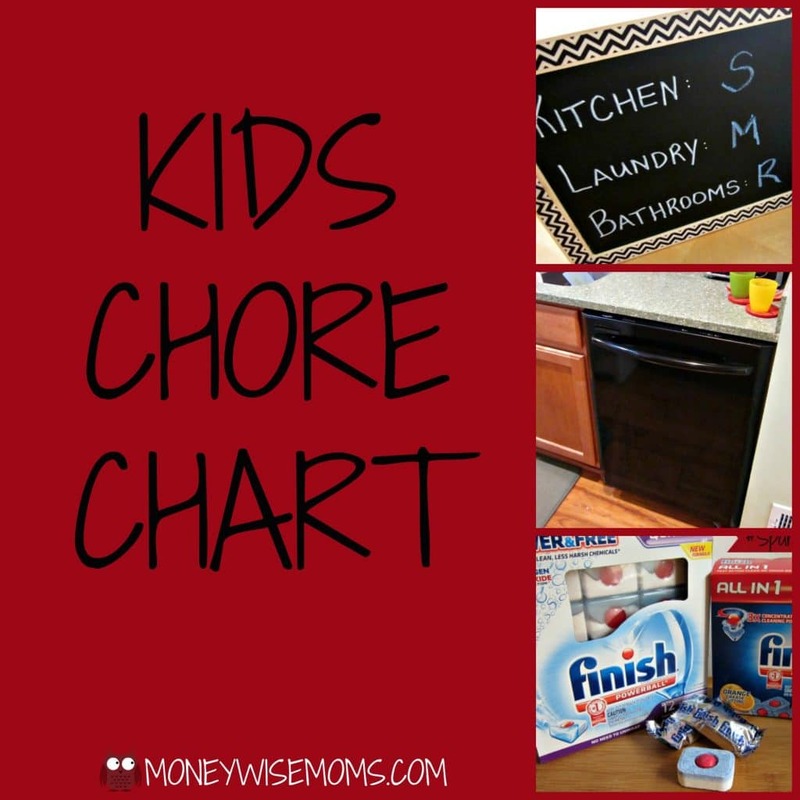 We have three kids so we brainstormed three types of chores: kitchen, laundry and bathrooms. Those are the tasks that need to be done every day, and my kids (ages 8, 8 and 11) are in charge of them. We have a simple chore chart to keep track, and at the beginning of each new week, we rotate the jobs. Each child keeps that chore for the week. 1) Pick up a small wooden chalkboard and chalk pen ( found mine at Walmart for just $2.97 each). 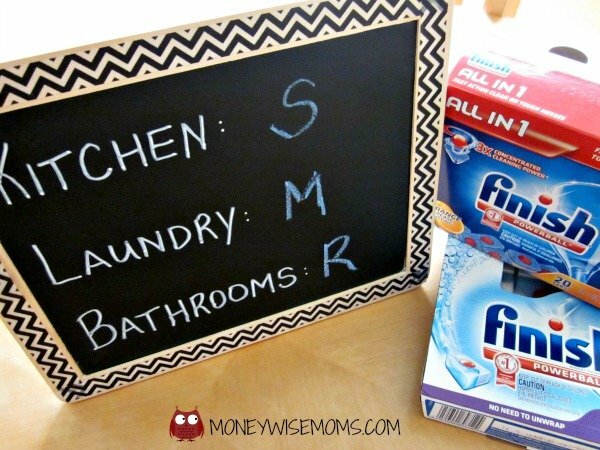 2) Label your chalkboard with chores. 3) Decorate your chart (if desired). I used washi tape, but you could also have the kids paint or draw on the wood. 4) Use a stapler to attach a piece of ribbon to the back of your chart for hanging. One of my biggest pet peeves is how it seems everyone’s shirts, pants and socks are always inside out. With a laundry helper, it’s their job to right-side-out everything before we fold it and put it away. *I’m so so glad I added this to the chore list. Seemed like it was always me who would get surprised by an empty roll! It hasn’t happened since. Our kitchen is a busy place! I truly appreciate all the help the kids give cleaning and doing chores for our family. Be sure and supervise kids when they’re handling dishwasher detergent; I like that Finish has single-use tabs so they get the amount just right. We have tons of dishes each day, with a family of five and all the cooking I do. Ever since we got a new dishwasher a few years ago, I’ve been a loyal customer of Finish Dishwasher Detergent. 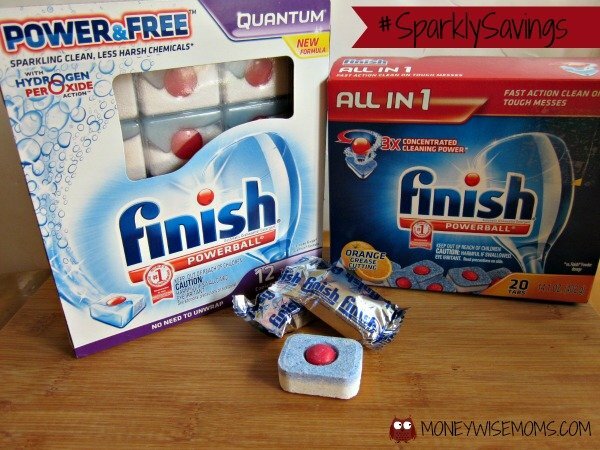 It does the job at a price I like, and now I’m excited to try their newest product: Finish Quantum, which is great for family dishes because it uses hydrogen peroxide instead of harsh chemicals. 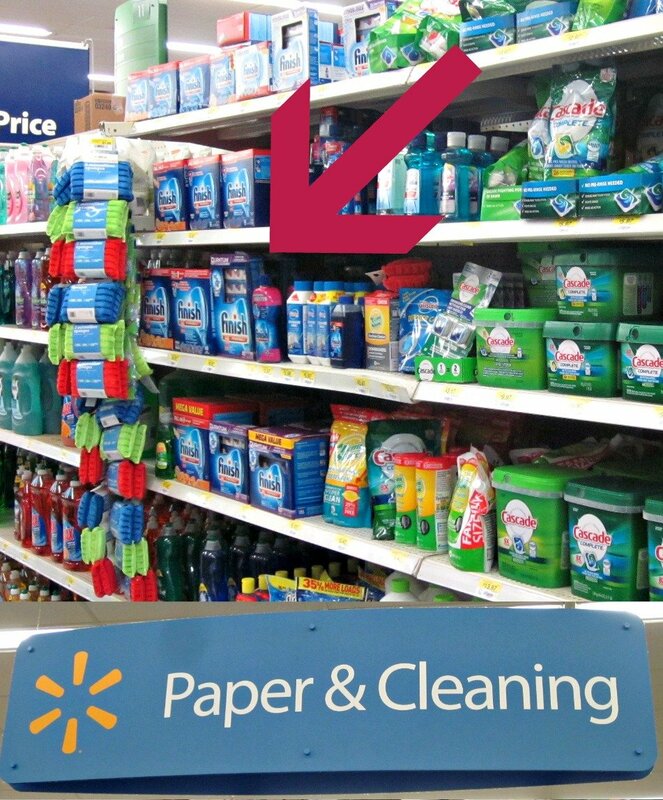 When you head to your local Walmart, you’ll easily find Finish products–like Quantum, All-in-One Powerball Tabs, All-in-One Gelpacs, Gel and Powder–in the Paper & Cleaning aisle. You’ll also find Rollback prices until October for clean dishes at a great discount. Remember that you can combine Rollback prices with a coupon, too! 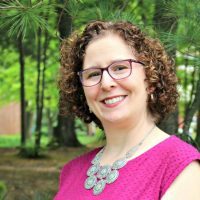 Thanks to #CollectiveBias for this fun #SparklySavings campaign!